Dark and Lovely® Au Naturale and Everyday People teamed up at New York City hotspot The DL to host the hottest Style Suite and brunch. 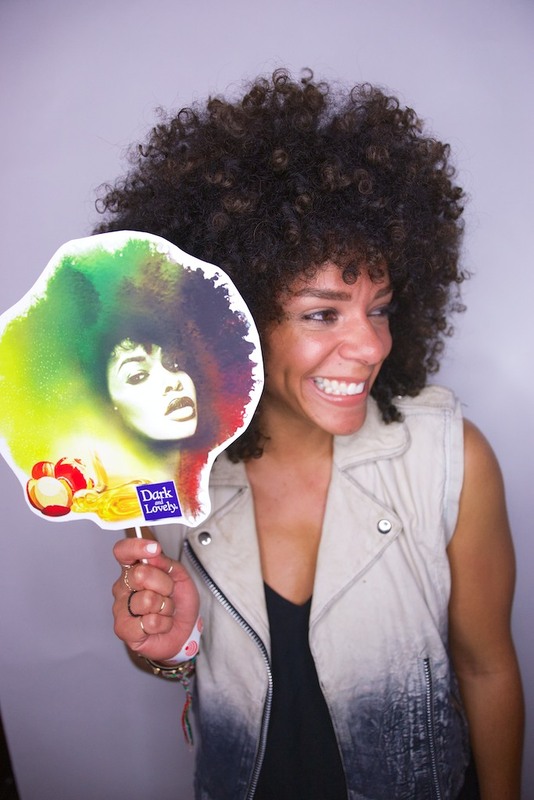 In their exclusive Style Suite, Dark and Lovely® celebrated its breakthrough Au Naturale Anti-Shrinkage and Au Naturale Anti-Breakage lines: a range of treatment and styling products designed to address the unique needs of naturally curly hair textures. Guests gathered tips and tricks on caring for gorgeous natural curls from SoftSheen-Carson Director of Education Mezei Jefferson as beautiful models showed off some amazing styles. Attendees were also treated to one-on-one hair consultations from the Dark and Lovely Style Squad, sipped on a signature "Hey Honey" cocktail, rocked to tunes from DJ Rich Knight, and mingled with Everyday People hosts Chef Roblé, Saada and DJ Moma and other notable attendees! The Dark and Lovely Au Naturale collections are now available in mass, drug and beauty supply stores nationwide for $9.99 each.